EmbedAlbum can generate all your social media photos and embed them on your website or blog, in few clicks. 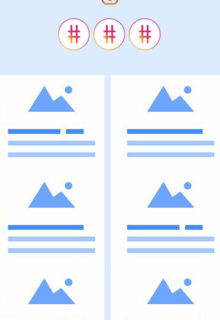 No more cropping, optimizing, hosting or using scripts for your web galleries. Embed entire Facebook, Instagram and Twitter albums, in a slideshow, grid or masonry layout, without any coding. 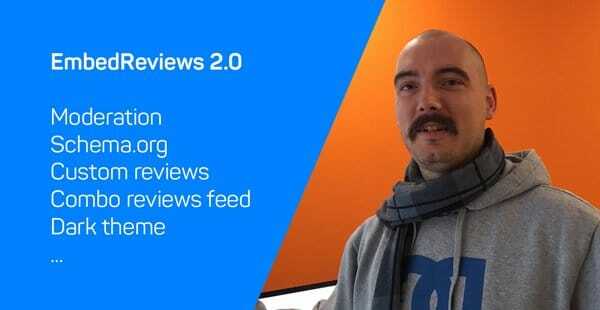 EmbedReviews collects and embeds your online reviews on any website, in seconds. 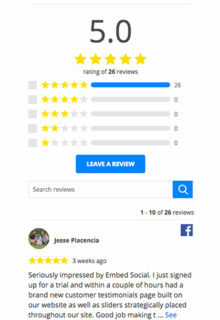 It syncs with your Facebook, Google and Yelp accounts and can also generate custom testimonials from your website. 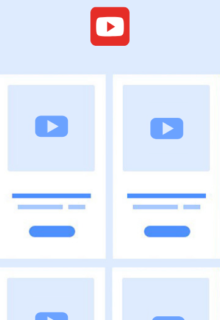 Use the variety of grid displays or sliders to blend the review feed with your design and amplify the trust of your web visitors. 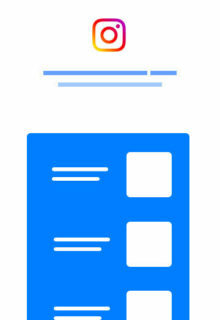 EmbedFeed is a social media aggregator. 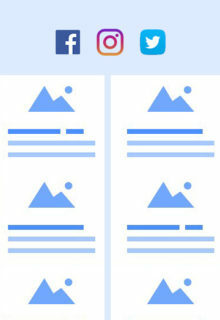 It can generate Facebook and Instagram Feeds with an option to embed an entire feed wall on any website. 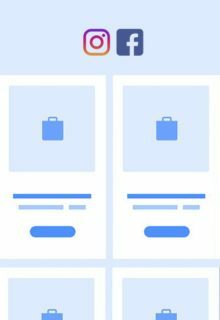 The tool can help you combine the feeds and display both Facebook Page and Instagram posts in one web page. 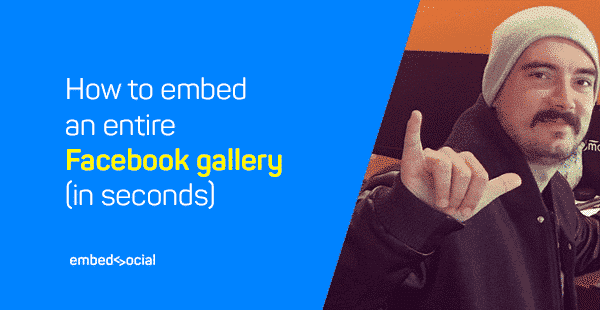 EmbedStories is designed to capture, store and display your beautifull Instagram stories on any website by using just one line of code. It can help you embed the stories in a slider layout without having any coding skills. 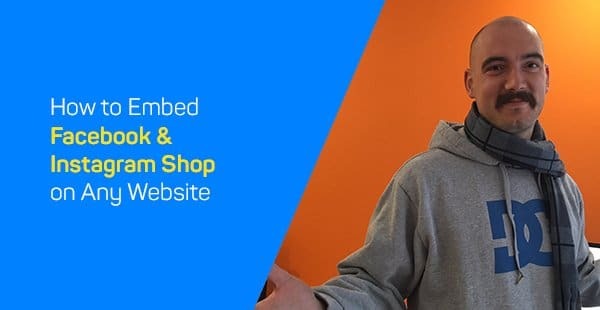 The EmbedSocial team is dedicated to helping you start using our products, in seconds. Browse the knowledge base with tutorials and videos to get the most out of our platform. Get your new social media tool, today!